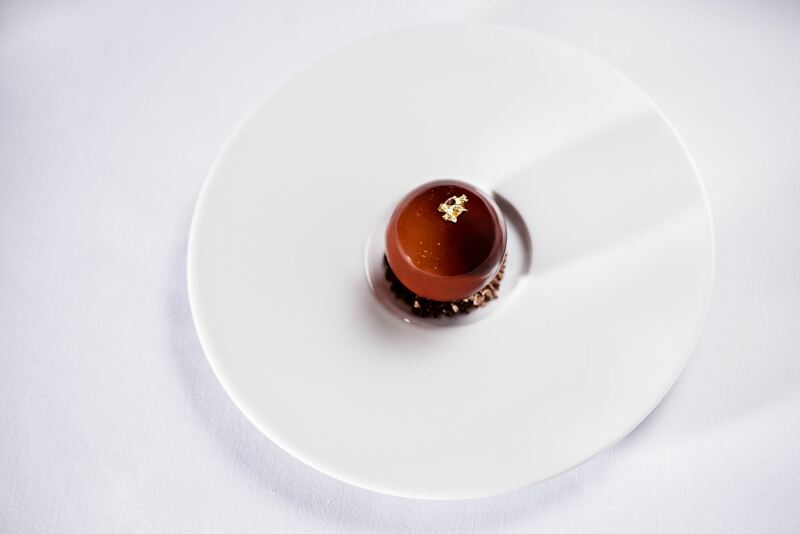 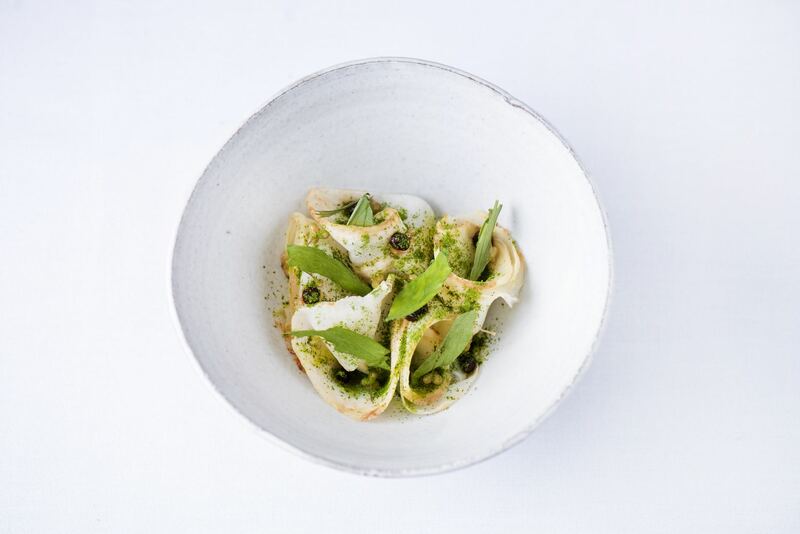 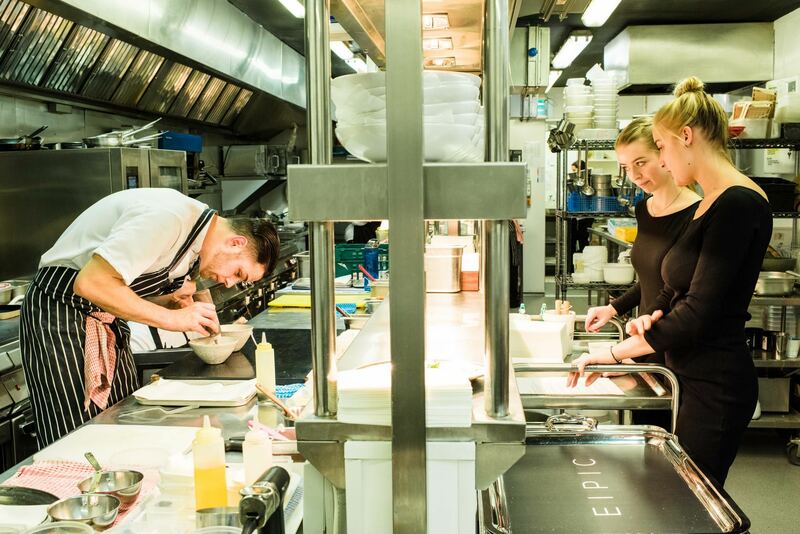 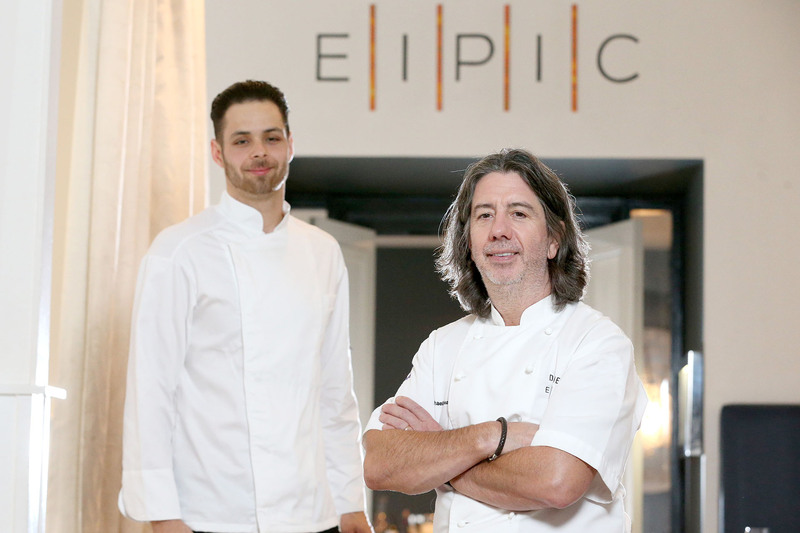 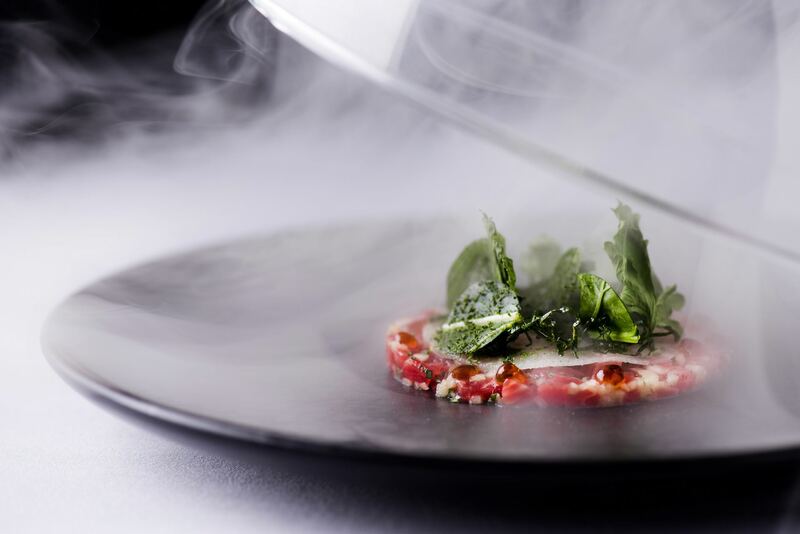 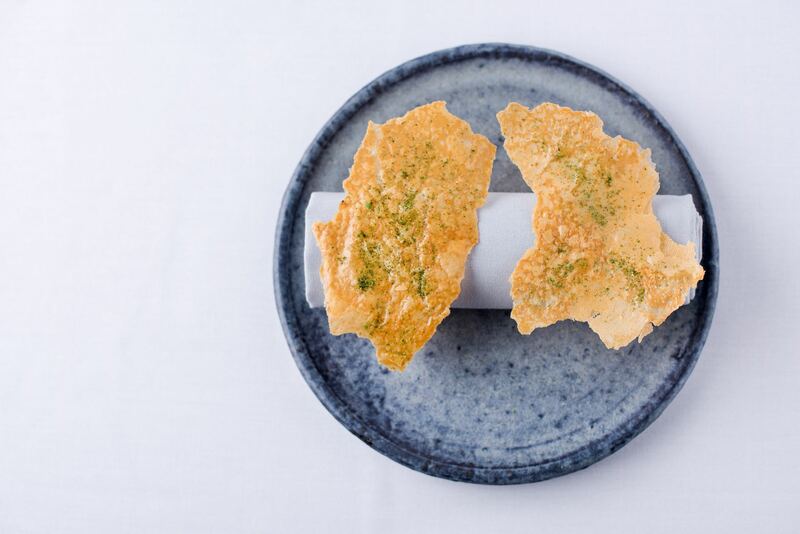 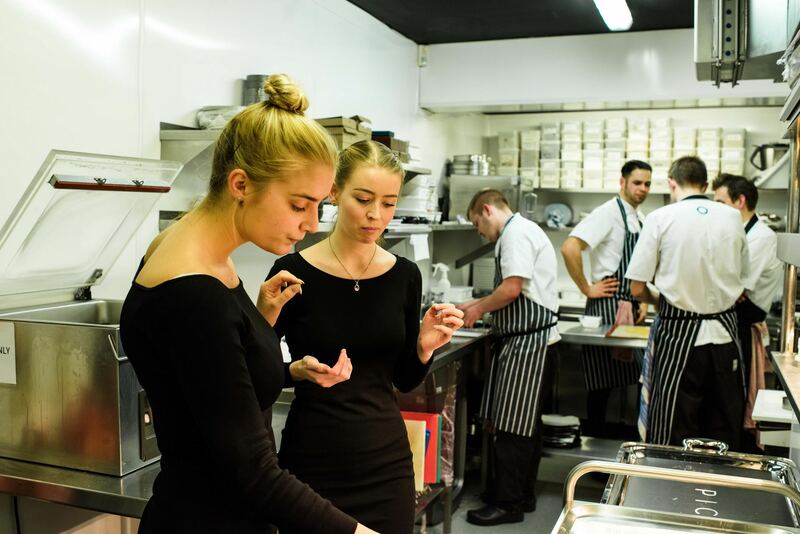 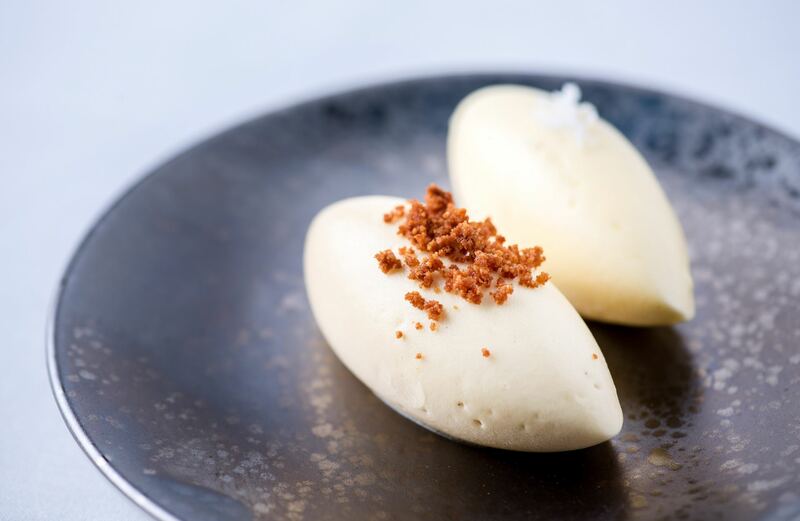 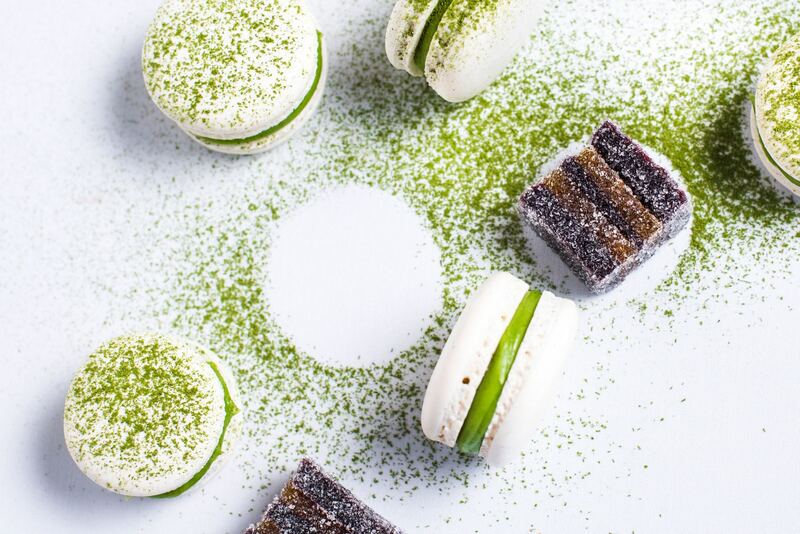 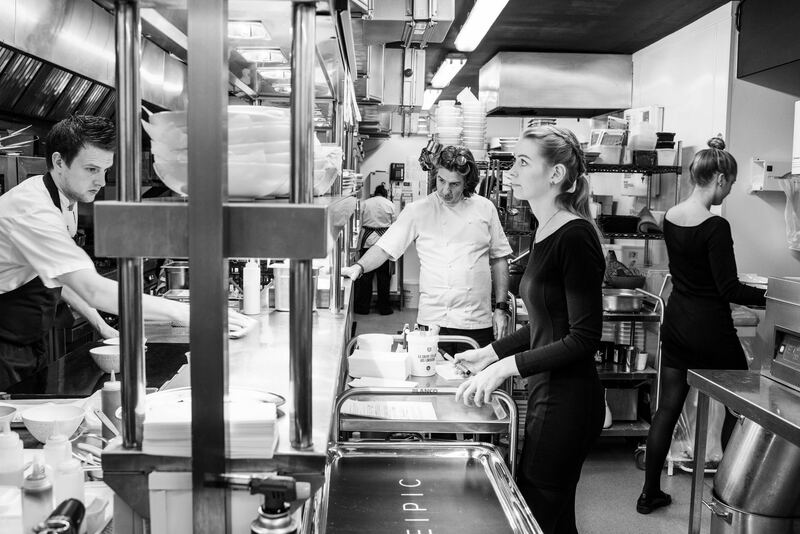 "a person devoted to sensual enjoyment, especially that derived from fine food and drink"
For the fourth year in a row Deanes EIPIC has won the prestigious Michelin Star accolade! 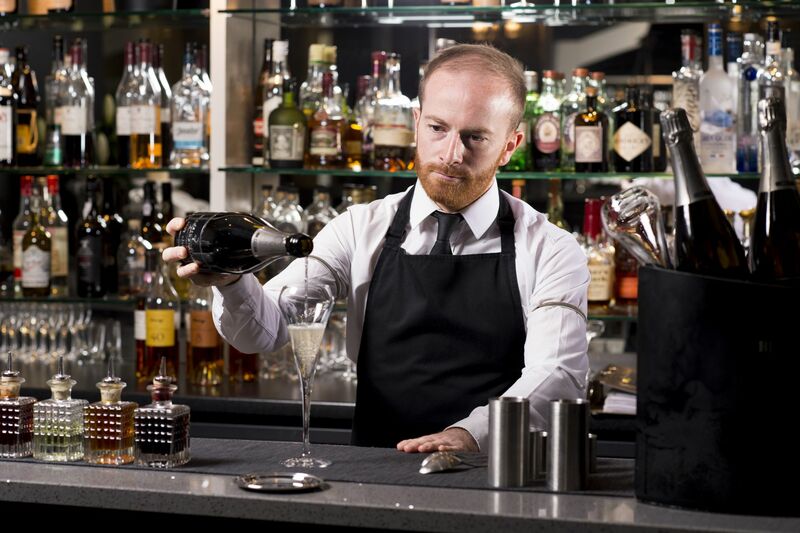 Alex Greene is from Dundrum in the Mourne country in Northern Ireland. 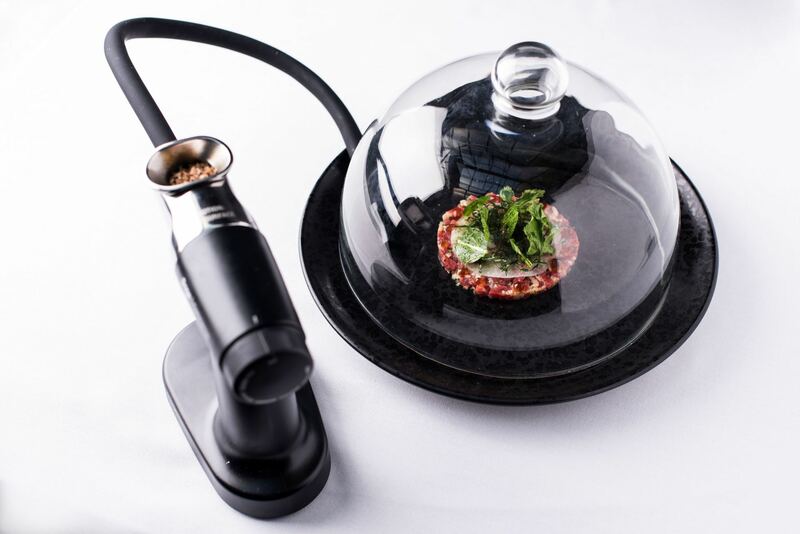 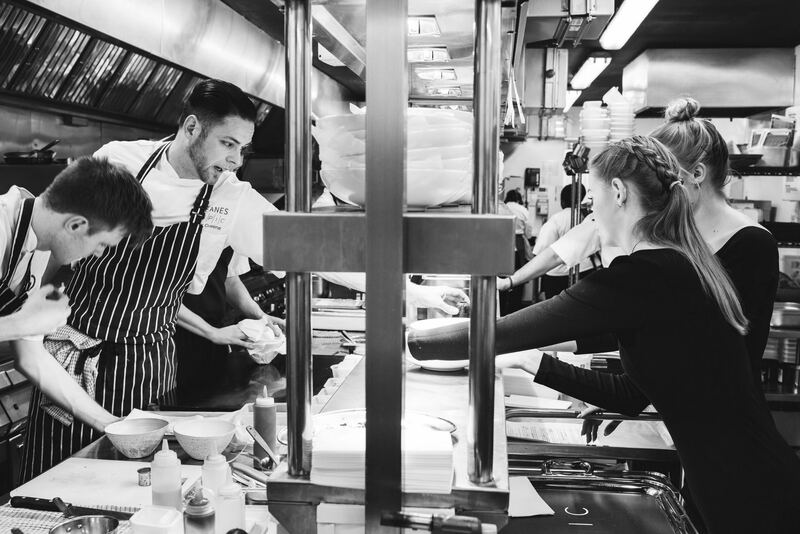 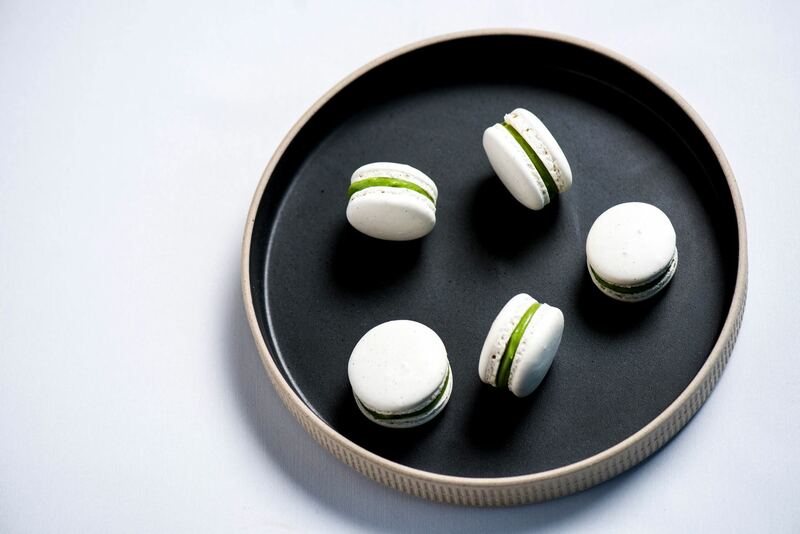 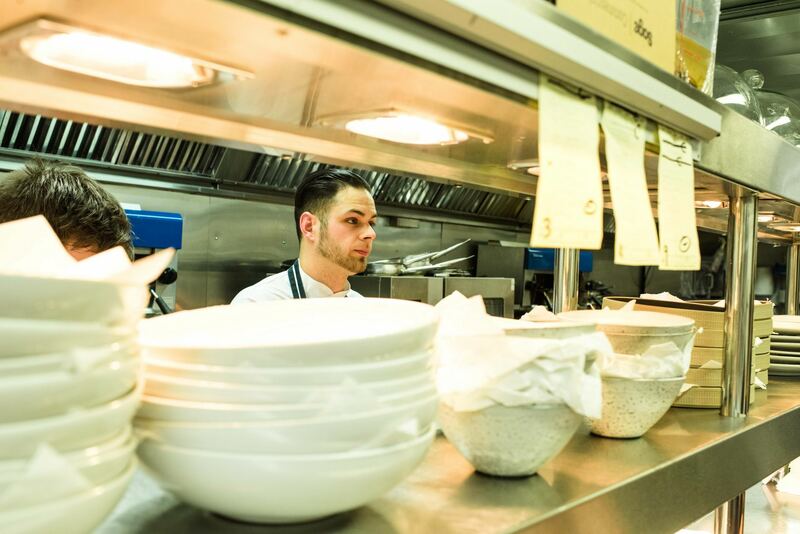 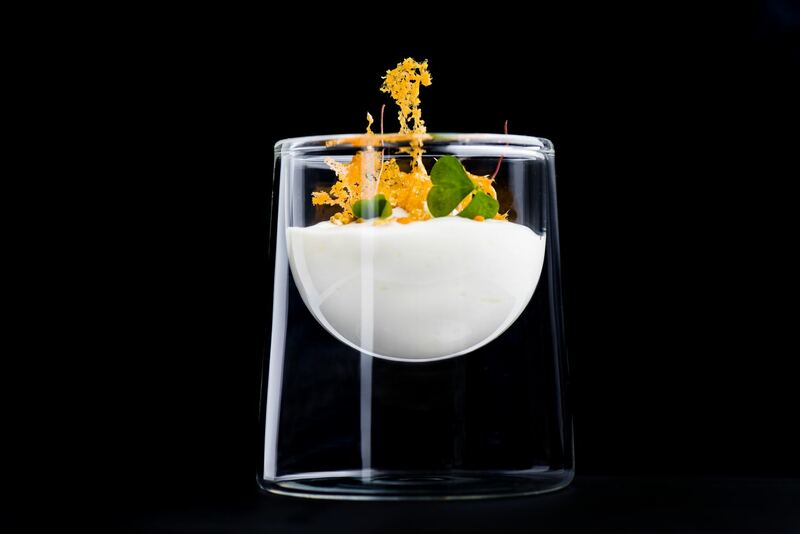 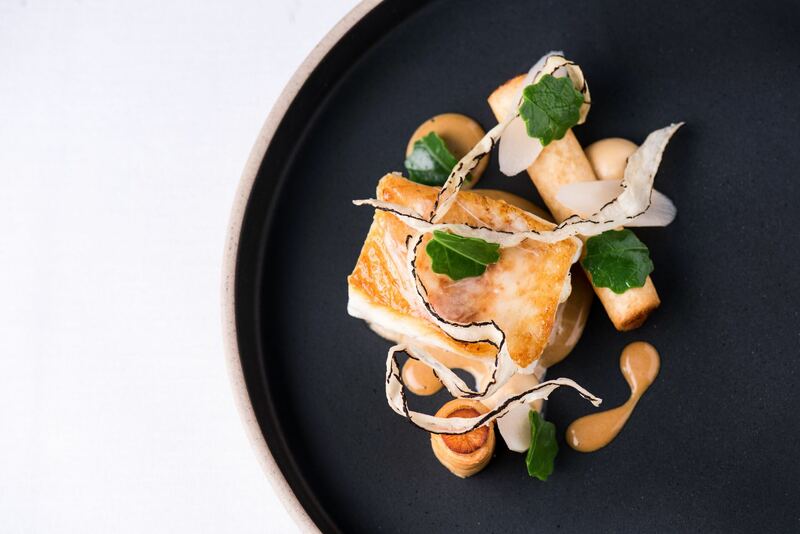 He began his cooking career in the Michelin Starred Deanes in 2007 and from there went on to work in Petrus by Gordon Ramsay, Claridge’s by Gordon Ramsay and The Cliff House in Ardmore, all Michelin Starred establishments. 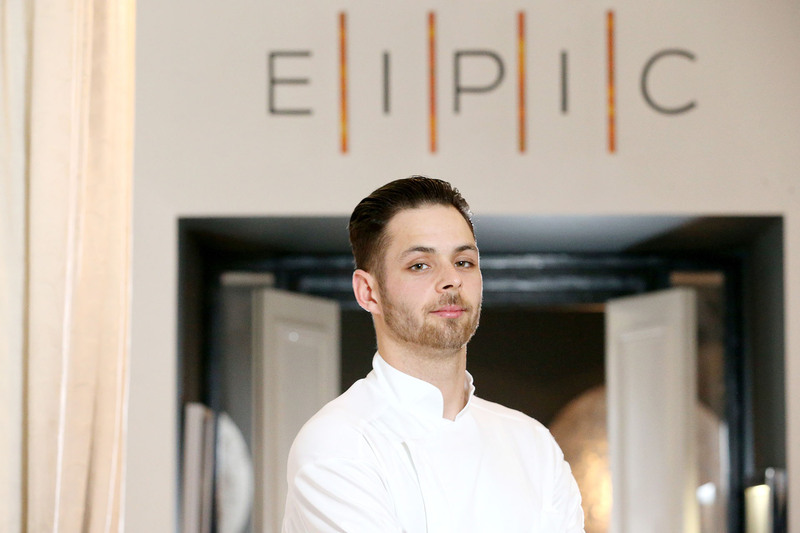 For the past two years he has been working in Deanes EIPIC delivering the freshest and most seasonal produce cooked to perfection. 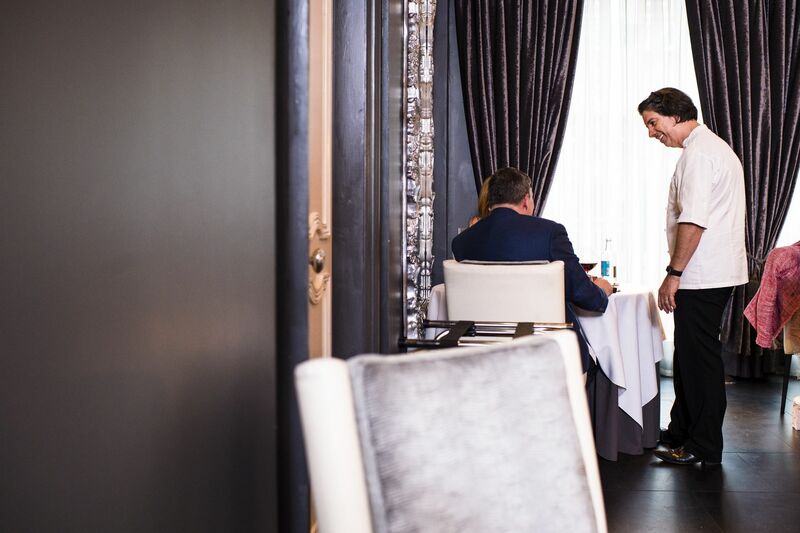 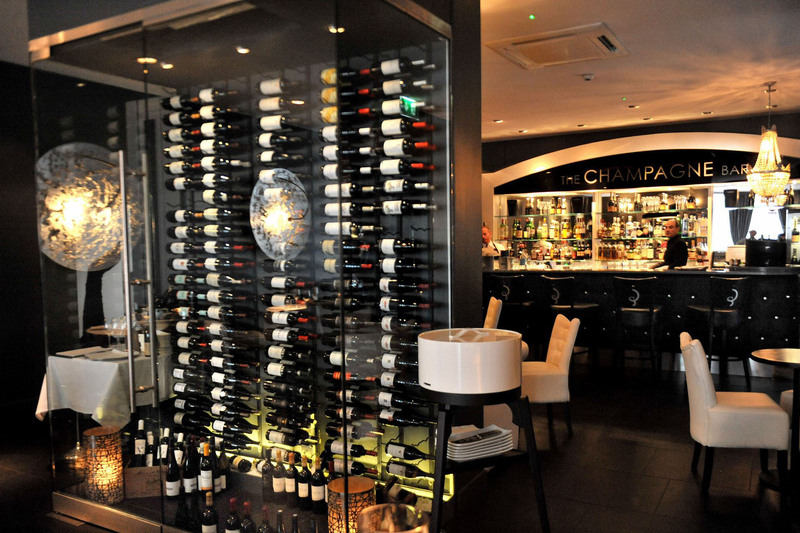 Sommelier, Didier Nyeceront, is on hand to help you select the perfect wine to pair with your food. 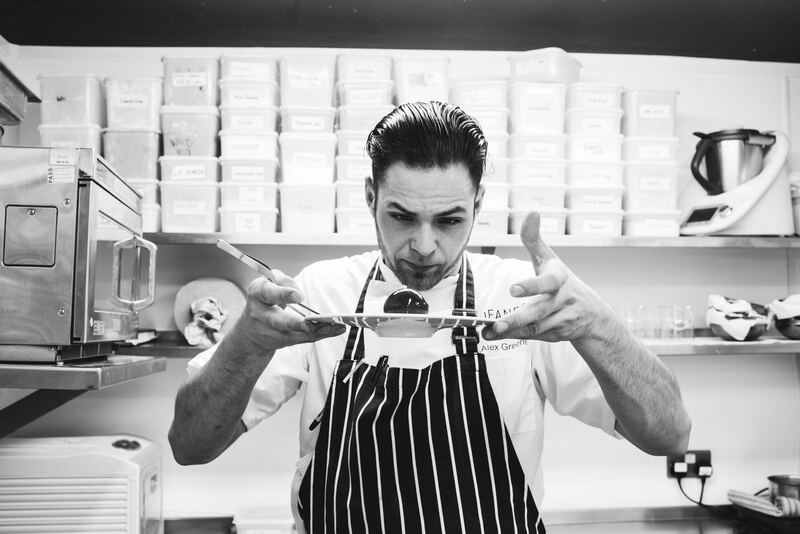 Born in the Loire Valley, Didier has a wealth of in depth knowledge, experience and passion for his subject.